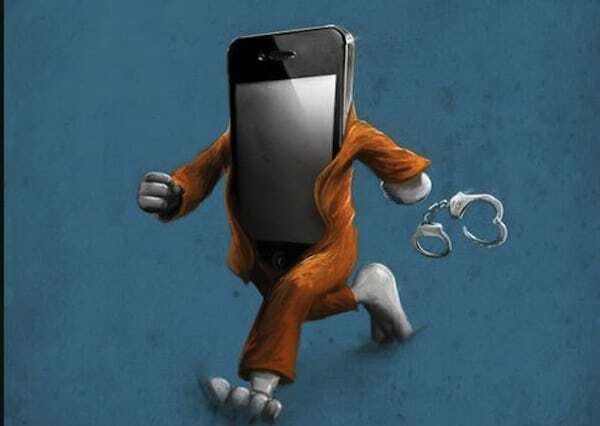 After all the waiting iPhone 4S and iPad 2 can finally be jailbroken. It’s times to start customizing the heck out of your iPhone 4S and iPad 2. You can untethered jailbreak your iPhone 4S and iPad 2 using new Greenpoison jailbreaking tool called Absinthe A5. This tool can be downloaded from greenpois0n.com, the servers are overloaded right now so try later when it starts getting less traffic. Absinthe A5 can jailbreak iPhone 4s and iPad running iOS 5.0.1, or iOS 5 on iPhone 4S.